IBM is to acquire financial fraud specialist Trusteer, as part of a bid to boost its cloud software and services business. Through the acquisition, IBM said it will take on 200 Trusteer researchers to create a cyber security software lab in Israel. The lab, which will also house IBM researchers and developers to focus on mobile and application security, advanced threat, malware, counter-fraud and financial crimes. Trusteer develops software to help secure customers in online banking environments. The Trusteer software performs malware detection on smartphones. Nine of the top 10 UK banks use Trusteer’s software to help secure customer accounts against financial fraud and cyber attacks. Earlier this year, IBM launched SmartCloud – its enterprise-class cloud computing services for building private, public and hybrid clouds. 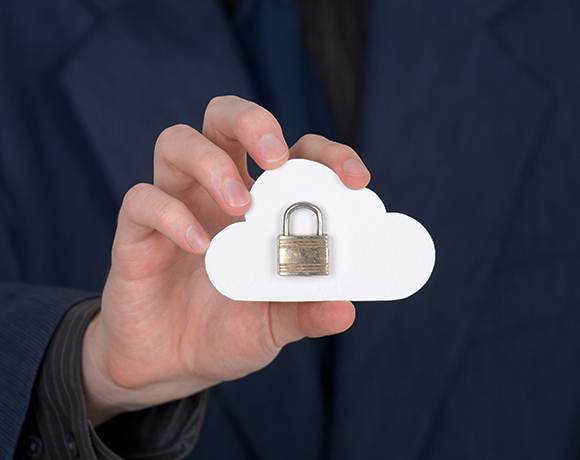 IBM plans to add Trusteer’s cloud-delivered security software to its portfolio of 100 SaaS (software as a service) products. It said it would also use Trusteer’s SaaS architecture to protect PCs, desktops, smartphones and tablets against emerging threats. “Because Trusteer software can be delivered through the cloud, organisations can receive accurate, real-time updates on malicious activities and the latest threats, better protecting data from fraud and compromise.,” IBM said. As Computer Weekly has previously reported, US regulatory watchdog Securities and Exchange Commission (SEC) is conducting an investigation into how IBM reports cloud revenue, IBM has disclosed in its quarterly filings to the SEC on Wednesday. Can privately held Dell be a cloud power? Is Cloud Computing The Perfect Medium For Big Brother?